But the political issues don’t just have an impact on this year’s festival programme but also on the film industry itself. How do we make movies, how will innovations impact on the industry’s future development? “Technology innovation also has led to new formats and we’re talking about Virtual Reality for example or Artificial Intelligence that is also and will also very soon influence the way films are being made, produced, edited, how music is composed. ‘These kind of things we bring to the market and we think these kind of innovation is something that we see influencing the daily life of film making, film production, film distribution,” explained Matthij Wouter Knol, Director, European Film Market. The EFM, which is held at the festival will host more than 9,000 industry representatives from over 100 countries. “When it comes to new and fresh ideas they not always come from Europe these days, I would say. And we see that in other parts of the world, as in Asia, we see in Africa a lot of things happening, we see strong content coming from Latin America including Mexico and Chile,” added Matthij Wouter Knol. This year the EFM launched a new ‘Country in Focus’ programme with Mexico getting the nod. Funding, co-production, and Mexico’s vibrant documentary production are set to be discussed. “I think it’s a great moment for Europe to stand up and to join forces as we have done but also if there is any obstacles in that sense to not feel discouraged by that but to say like, I think what is happening in the rest of the world can also happen in Europe again. ‘So I think the European film market has a big future and I think it depends on the attitude that we take in Europe and I think in the next year a lot of that attitude will be decided, both in the film industry and outside of the film industry,” concluded Matthij Wouter Knol. 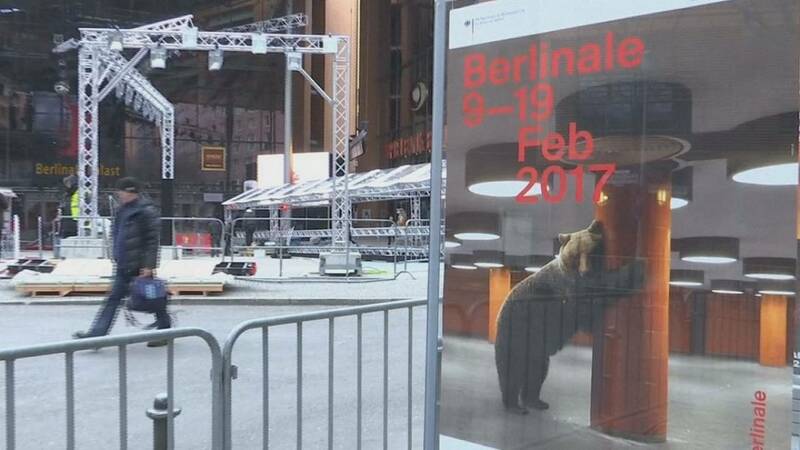 The Berlin Film Festival runs until February 19.